I love my family photographs (this is my baby granddaughter!) and I like to display some where they can be seen all the time, instead of tucking all of them away in scrapbook albums. 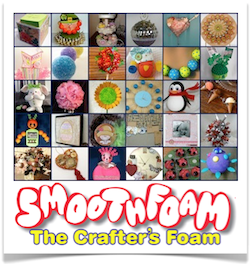 Smoothfoam scrapbook mounting sheets are nice and lightweight for displaying 12×12 scrapbook pages. 1. Paint the front and edges of the 12″ Smoothfoam sheet pink; allow to dry. 2. 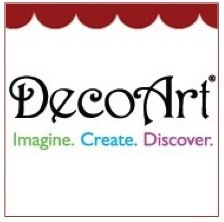 Adhere the die cut paper to the Smoothfoam with spray adhesive. Do this outside or in a well-ventilated area. 3. 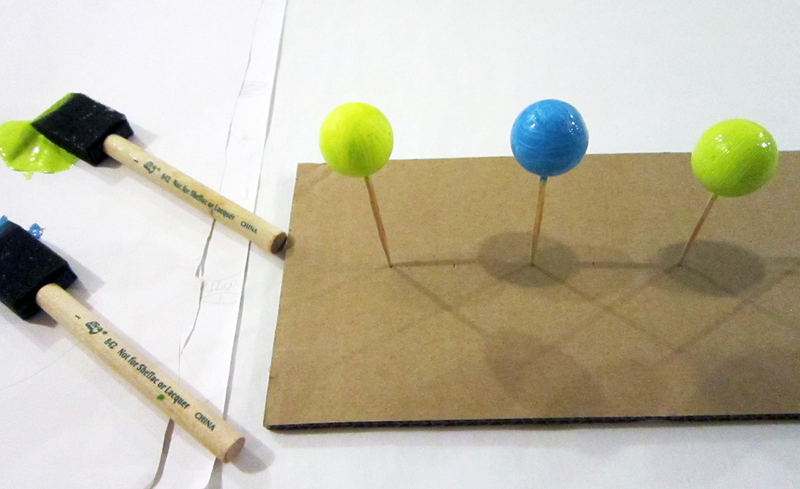 Brush an even layer of glue to cover the front of the 6″ square of Smoothfoam, then gently press your photo into place. 4. Glue a 14” length of ribbon across the front of the panel, about 2” from the bottom and wrap each end around to the back; secure with pins or glue. 6. 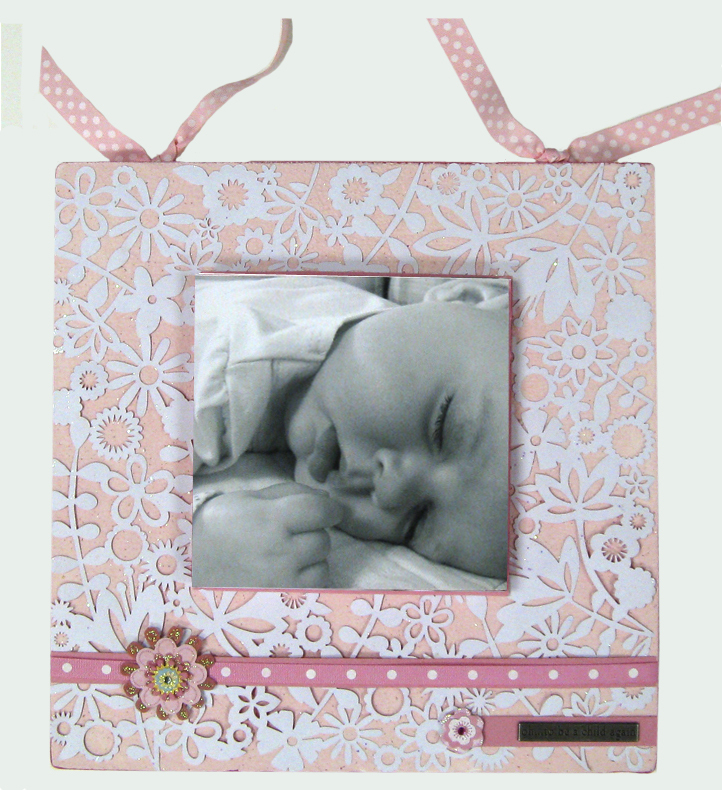 Glue the photograph panel in place on the 12″ panel and add additional embellishments as desired. 7. Use remaining ribbon to tie into a hanger and secure to the back with pins or glue. Tip: soda can tabs also work great for hangers; adhere to the back with pins or glue. It doesn’t matter what time of year it is, or what color the foil wrappers are, chocolate is always a delightful gift! 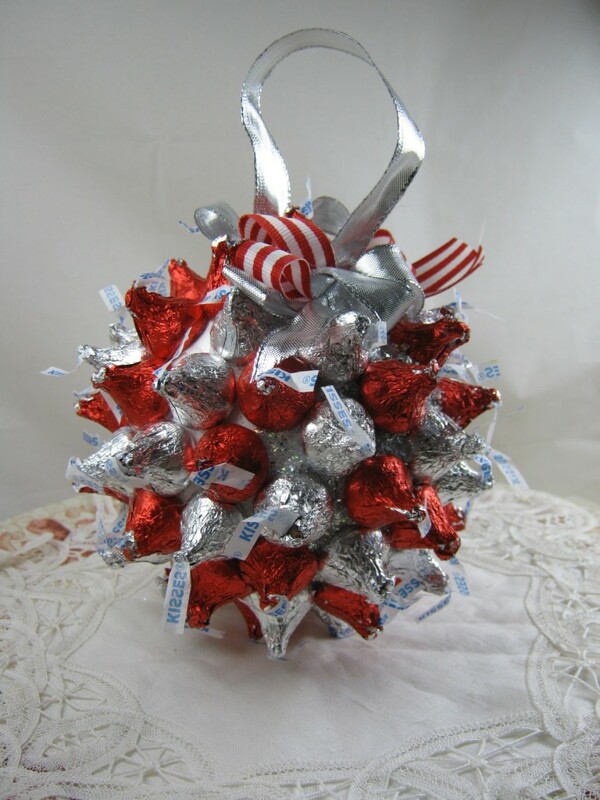 A ball of chocolate kisses is just about the sweetest way there is to tell somebody you love them. Click here for the project instructions on my blog. 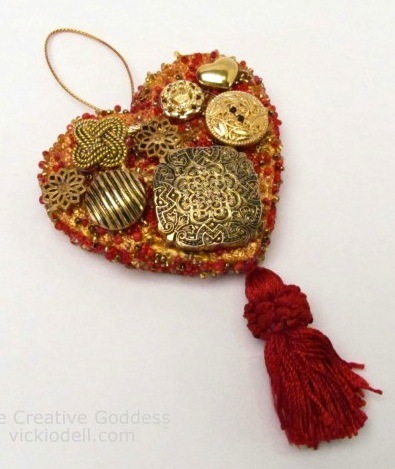 I made this romantic little heart for Valentine’s Day…but if love is immortal, then heart-themed baubles should be okay year-round, right? 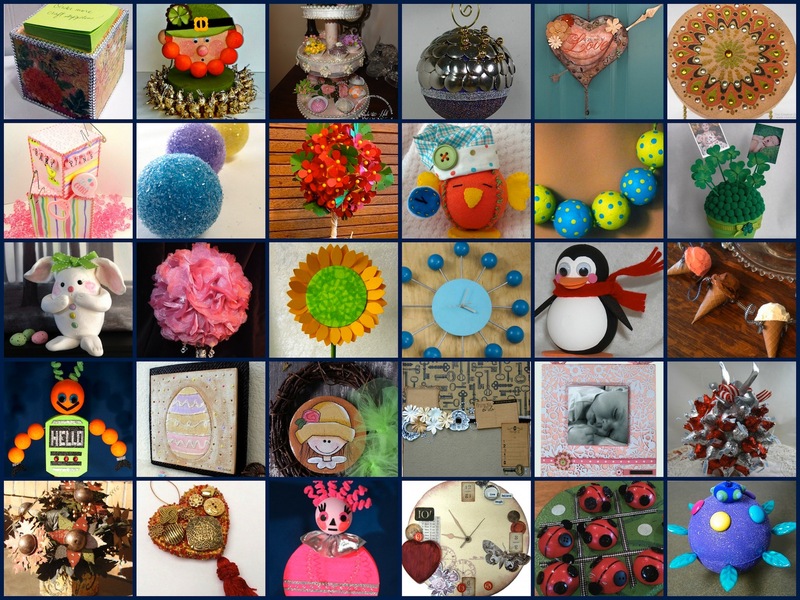 This project is a great way to showcase your favorite buttons using a Smoothfoam heart. Click here for complete instructions on my blog! 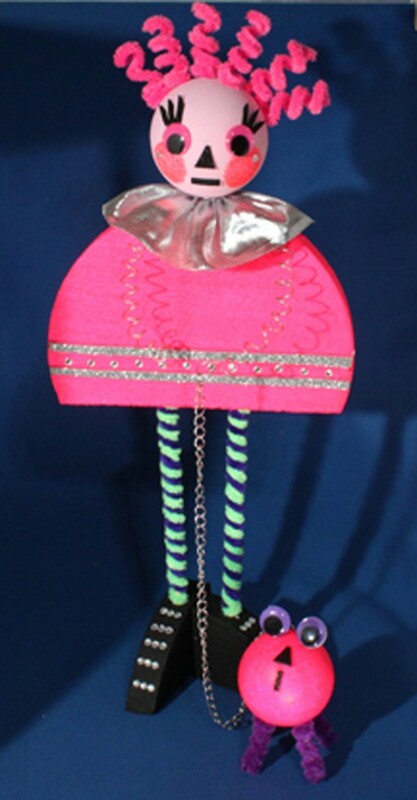 National Craft Month: The robot invasion continues! Allow me to introduce Roberta Robotson and her little pocket pup, Pinkie. I hear from the latest gossip magazines that she just broke up with her husband, Robbie Robotson. So sad…they made such a glamorous couple…maybe they’ll get back together at your house! 1. Cut a 3” deep piece off the bottom of the disc, then cut this piece in half. The top section is her dress, the smaller bottom section is for her shoes. 2. 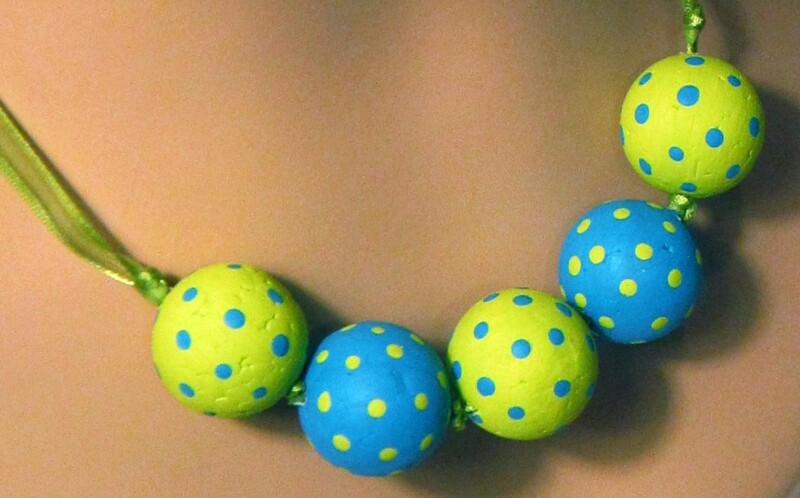 Paint the Smoothfoam pieces as follows: the shoes—black, the dress and one ball (for the pup)—Neon Pink; the other ball—Electric Pink (for the head); allow to dry. 3. Dab the pouncer with a little Neon Pink paint, then press it on each side of the head to create rosy cheeks; allow to dry. Add a jewel to each cheek to make her sparkle. 3. Cut two small triangles for noses from the black glitter foam (one will be for the puppy) and cut narrow strips for her eyelashes and mouth. Refer to photos to adhere glitter foam pieces to the robot and puppy heads. Adhere the google eyes with glue dots. 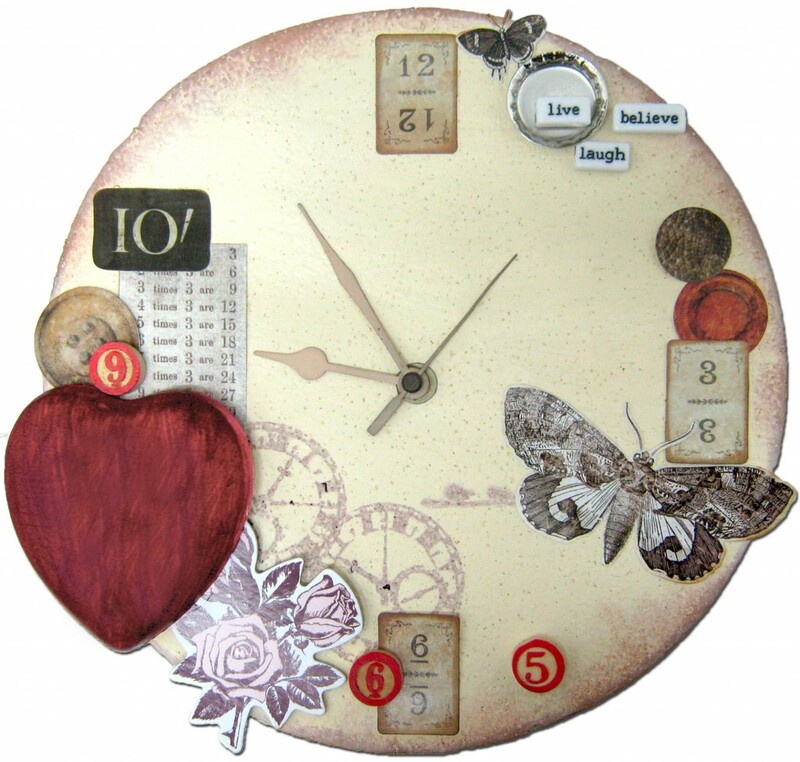 What I loved about making this clock (besides the fact that it was easy and fun!) was being able to gather some of my favorite stickers, stamps, bottle caps, game pieces and other ephemera into pretty clusters all around the clock face. It reminds me to slow down a bit and savor my creative time. Smoothfoam’s smooth, paintable surface and dense composition make it a great base for this kid’s game with a whimsical twist. 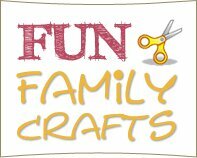 Perfect to keep the kids busy in the car – we need more quiet kid’s games, right? 1. Cut a leaf shape from Smoothfoam sheet with craft knife – approximately 9-1/2” long by 7” at widest point. Lightly sand the cut edges of the leaf until smooth. 2. Cut five 1-1/2” balls in half. Lightly sand the flat sides until smooth. 3. Carve leaf veins into the leaf with the embossing stylus. 4. Paint leaf with green paint; allow to dry. 5. 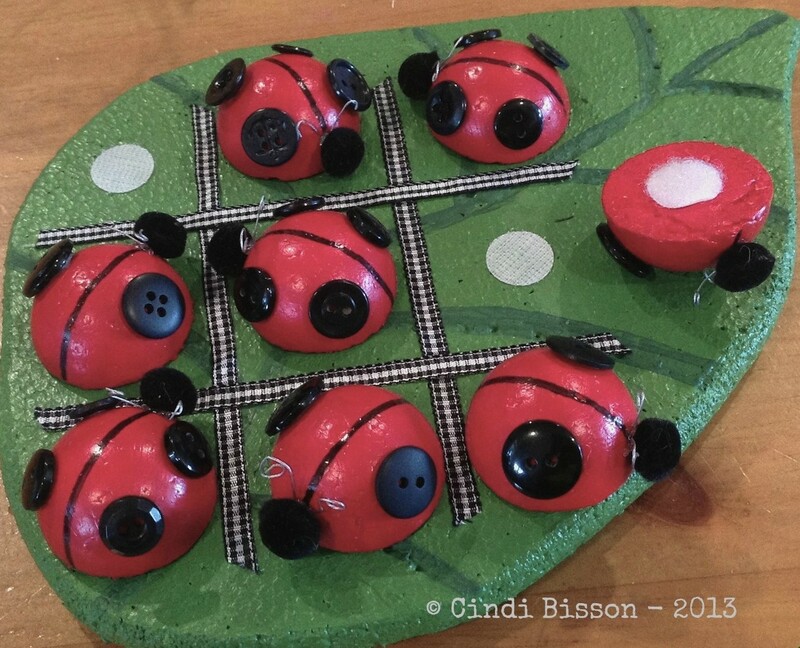 Paint each half ball (ladybugs) with red paint; allow to dry. 6. Draw a line across the center of each ladybug with the black marker to divide the body in half. On five of the ladybugs, glue one black button (for the X player) on either side. On the other five, glue two buttons (for the O player) on each side. 7. Paint the leaf veins with dark green; allow to dry. 8. Glue the four lengths of ribbon on leaf to make a tic-tac-toe grid; allow 2″ between each ribbon. 9. Cut ten 1″ lengths of wire, bend each in half and coil each end with pliers to create antennae. Center and glue to the front of each ladybug. Glue a black pom pom over the bend of antennae for the head; allow glue to dry. 10. Adhere the loop (soft) side of a Velcro dot to the base of each ladybug. Adhere the hook (rough) side to the center of each tic-tac-toe space. Spring is in the air! 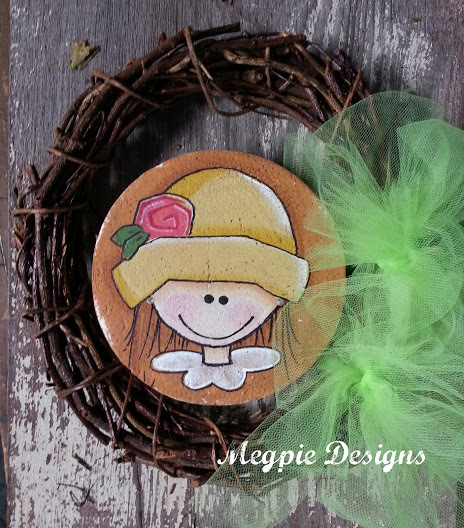 This cute little girl is painted on a 6″ Smoothfoam disc. 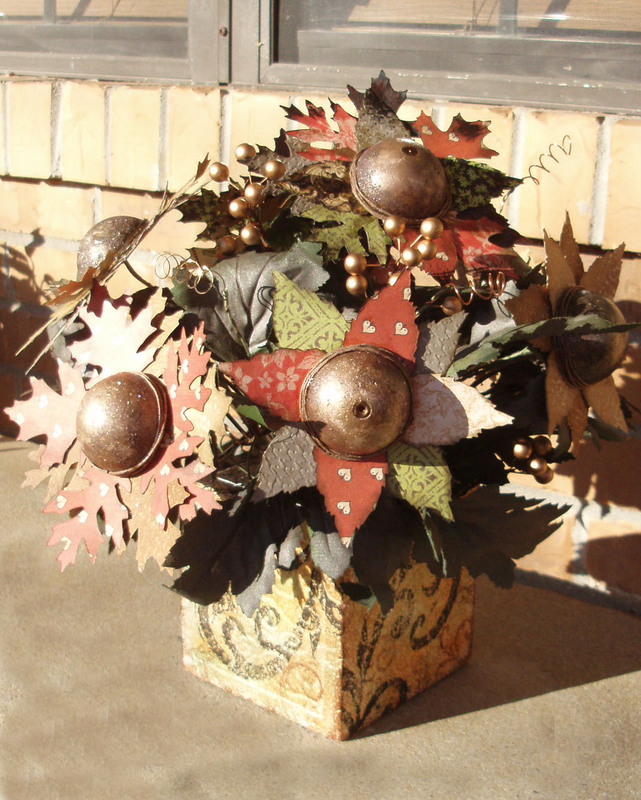 I just love how lightweight it is – perfect for attaching to the center of a grapevine wreath. Click here for full instructions on my blog.